Crimes of Passion: A Valentine's Day Massacre! Jingle Balls and Mistle-Hos: A Christmas Spectacular! 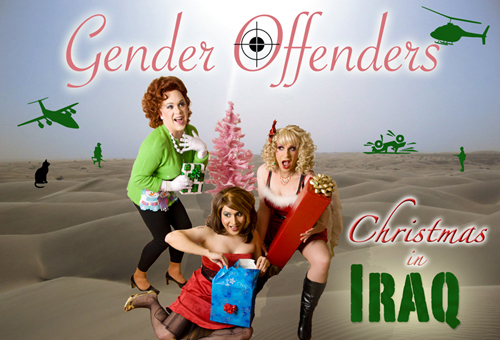 The original cast of the Gender Offenders including Candy, Chic, Sassy, JZBich and Dirty South presented, “Vitality,” a benefit in honor of The New York City Gay and Lesbian Anti-Violence Project. We are proud to have raised funds for such an important organization. You can find more information about the AVP at www.avp.org.